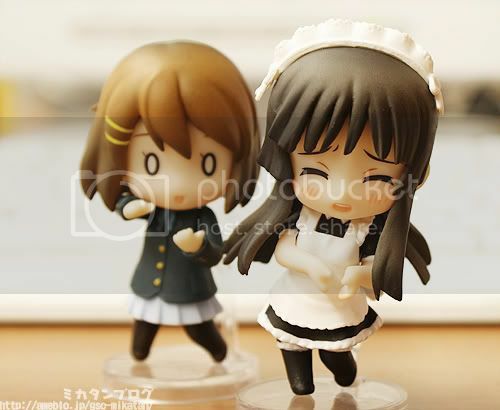 Multiseven et Cetera: News: Nendoroid Pucchi K-ON! 1st Series - secret revealed! 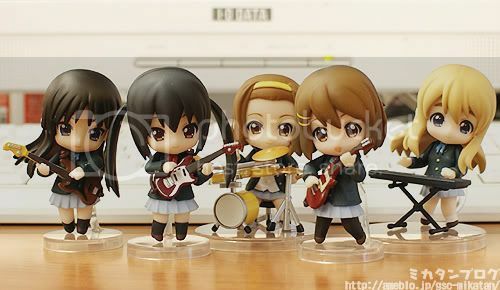 News: Nendoroid Pucchi K-ON! 1st Series - secret revealed! 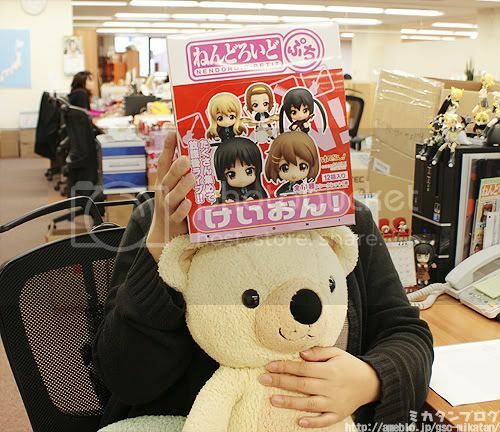 The secret figure of the Nendoroid Puchi K-ON! First series has finally revealed! I guess nobody would ever expected that the secret character got to be HER!! 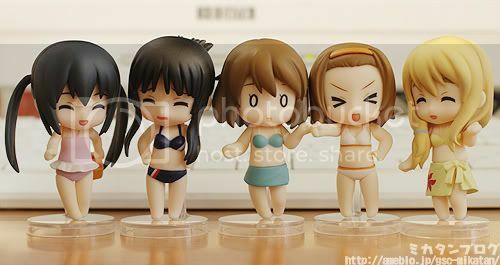 Haha, these are being sold in the convenience Store that I'm working in now　for 500 yen. Can't say I'm a huge fan of the series though.